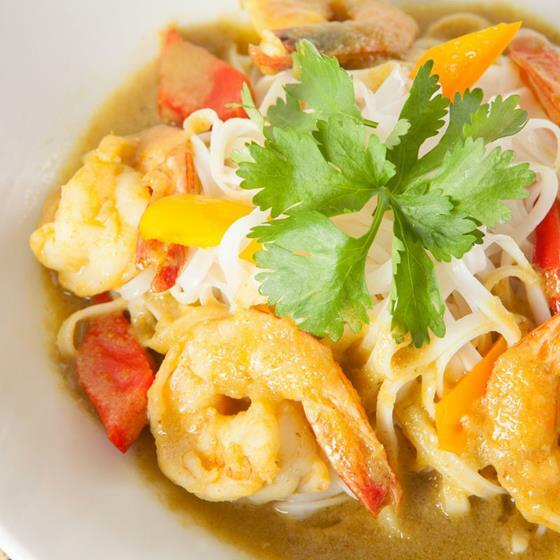 Seafood, citrus and turmeric, oh my! Check out these health benefits and DIY tricks! 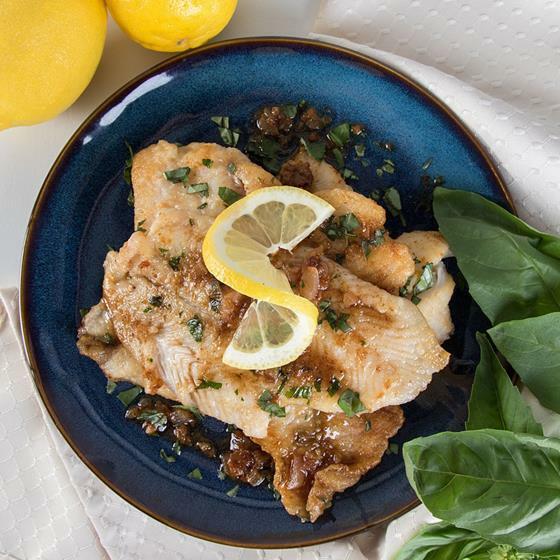 In this simple variation of a classic meunière, hints of lemon highlight the Petrale sole’s clean, mild flavor and light, flaky flesh. 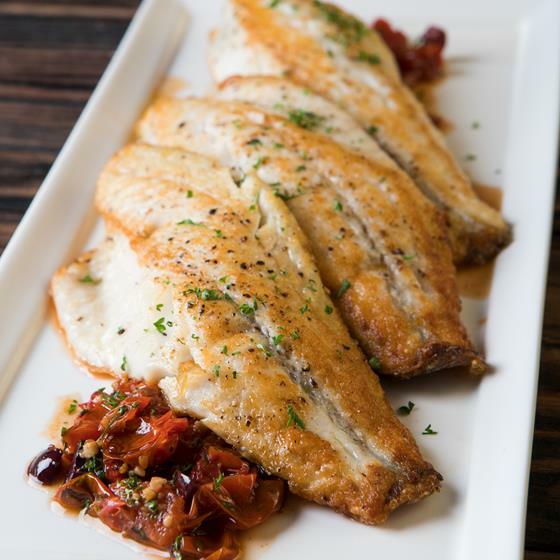 Enjoy this delicate white fish seared and served with a savory blend of tomatoes and Kalamata olives. Used in Indian curries and other Asian cuisines, turmeric sets dishes aglow with its rich yellow-orange color thanks to a special compound called curcumin. 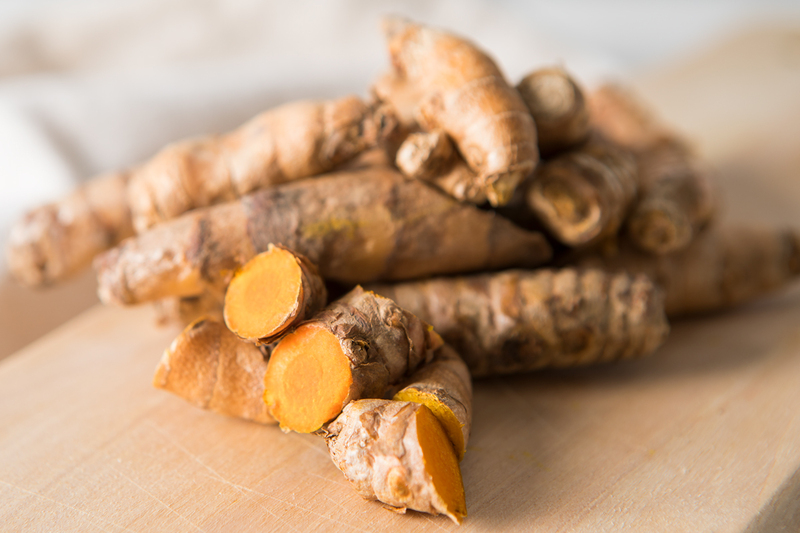 Research studies show curcumin has very strong anti-inflammatory and antioxidant properties, which means turmeric may “calm” irritated situations inside cells on a microscopic level such as in the heart and brain. 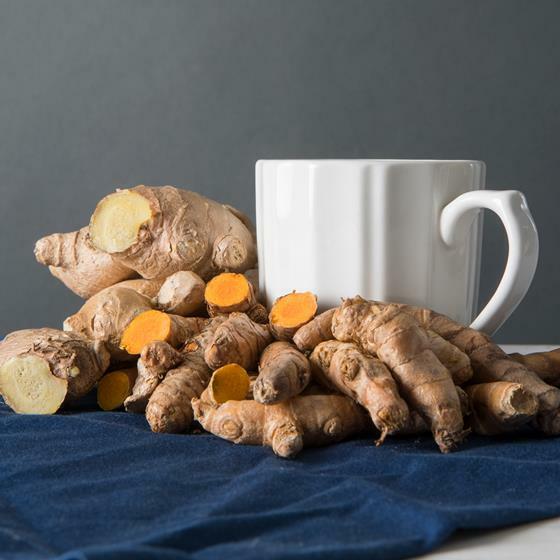 Using fresh turmeric root may provide greater anti-inflammatory and antioxidant potency than dried turmeric powder, but both forms work well in a variety of uses, like these DIY recipes! Citrus like oranges, tangerines, pomelos, grapefruits, kumquats and other fruits have a wealth of health-boosting nutrients such as vitamin C (50 to over 100% Daily Value per fruit), fiber and potent cancer-fighting compounds, such as limonene. 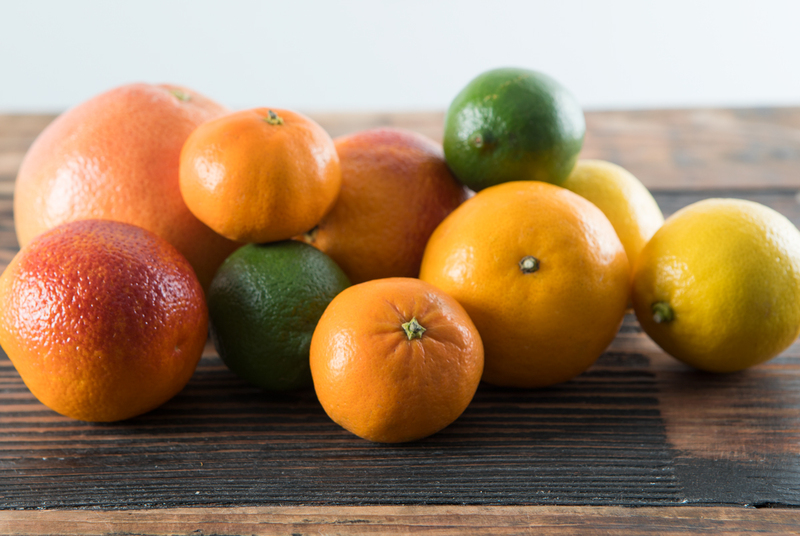 Check out some other interesting nutritional properties of common citrus fruits! A healthier you is a hydrated you! 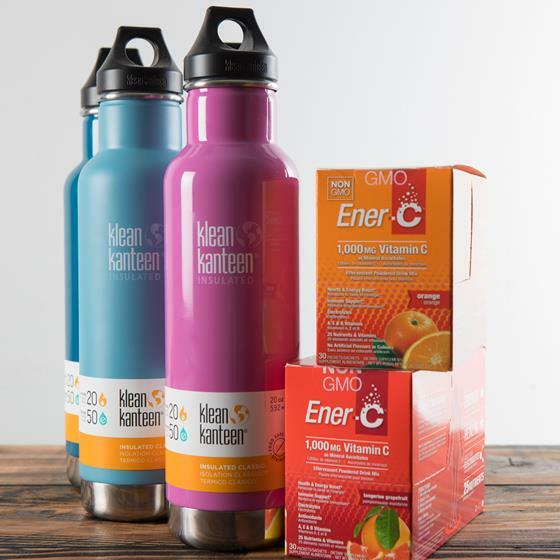 It’s easy to quench your thirst even if you’re on the go with a sturdy, reusable Klean Kanteen water bottle by your side. 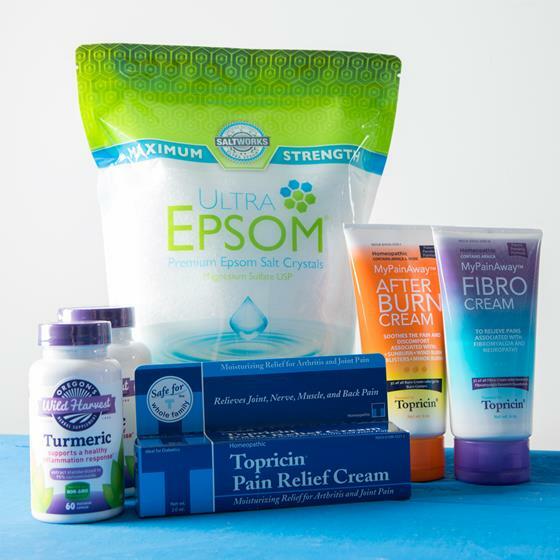 Whether you’re a 20-year marathoner or a weekend warrior hitting the road, the last thing you want is to be sidelined by sore muscles. 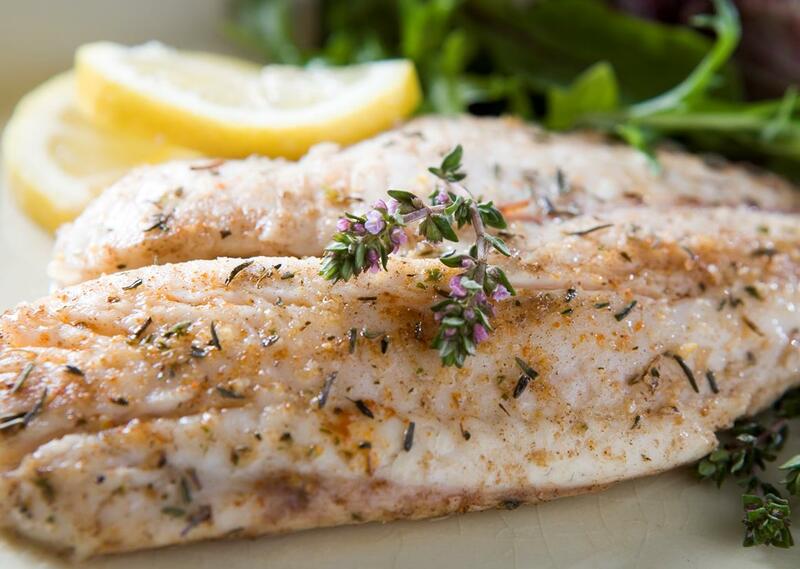 Take care of those muscles and they’ll take care of you! 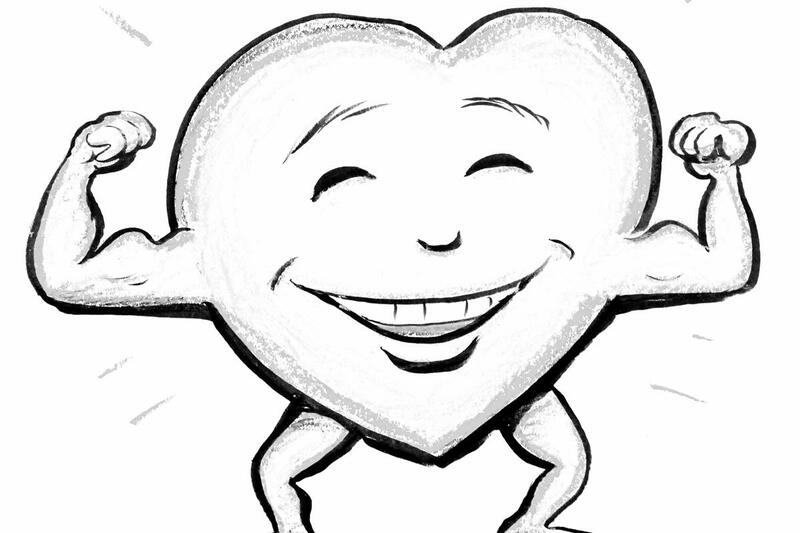 Heart Health Month is here and we’re celebrating with a Heart-Healthy Art Contest just for kids! While this special video and contest are designed for children ages 3–11, kids of all ages can benefit from learning how to treat their heart right! The secret family recipe for this amazing cinnamon bread is still a secret, but lucky for you, you’re in on the Secret Special! 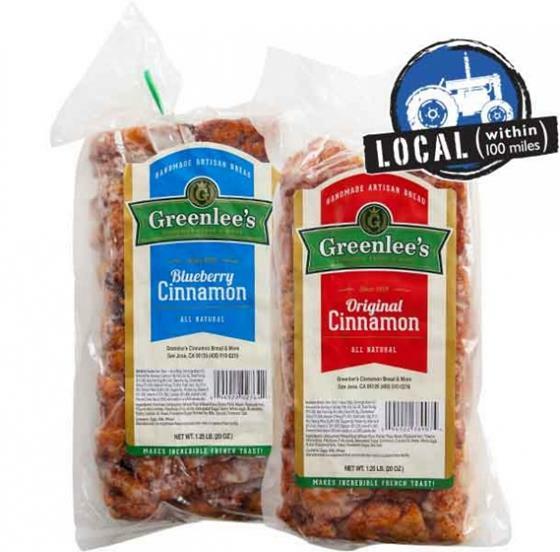 This Friday and Saturday, February 17–18, Greenlee’s Cinnamon, Blueberry Cinnamon and Raisin Cinnamon Breads are just two for $6! 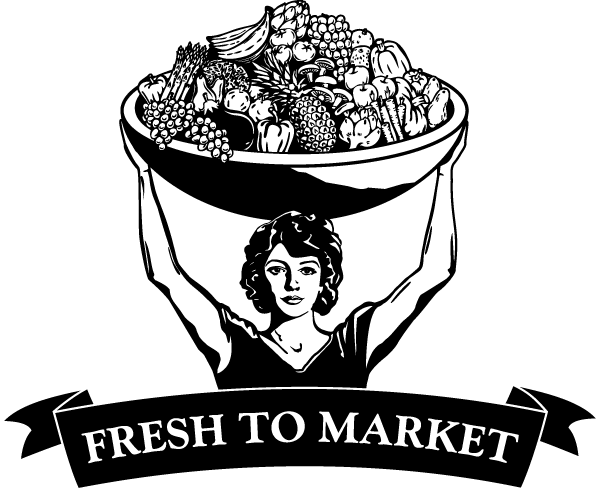 Each loaf is handcrafted in San Jose using California butter and all-natural ingredients. Pop a slice in the toaster, bake a bread pudding or make some scrumptious French toast—any way you like it, breakfast is served! Limit 2 loaves per guest.